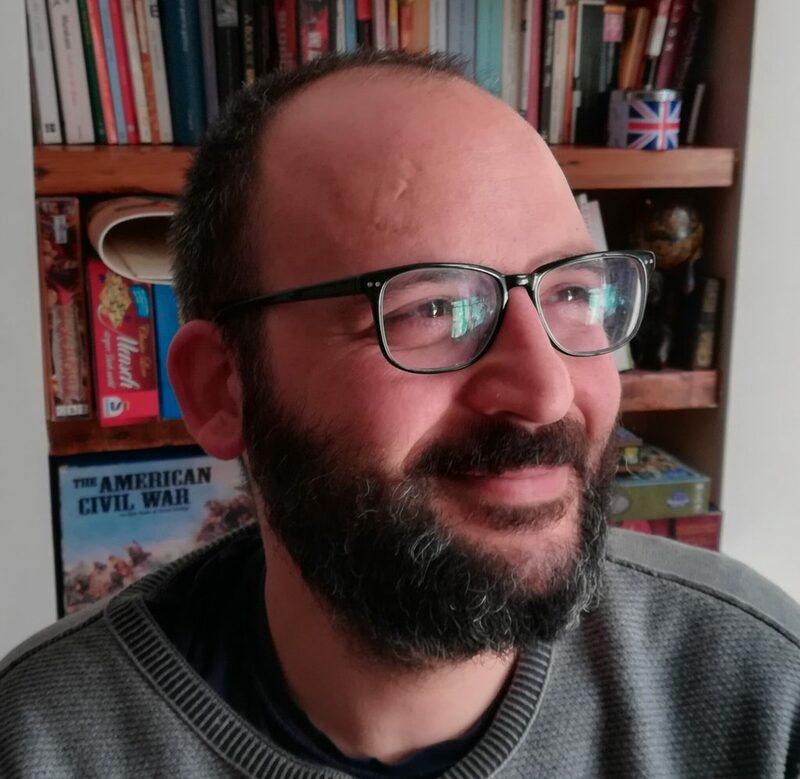 While I have been teaching Italian for about ten years, I have started as an Italian teacher in Brighton for CACTUS in 2018. I teach Italian at the Cactus centre in Brighton. I have been living in the UK for five years now. Before becoming an Italian tutor I did several jobs, but the one that in my opinion deserves to be underlined is my board game designer job (yes, I invent board games … 🙂 ). With this job, in the age of digitalisation and computer games, I am trying to bring people back to play and communicate around tables, just with paper and wooden pieces!